Gelato spoons are perfect for gelato and ice cream. These gelato spoons will make your gelato stand out from the crowd. 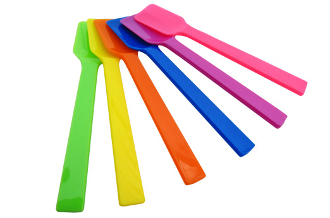 These spoons come mixed colors in a case (Pink, Green, Blue, and Yellow). 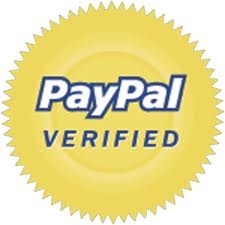 MyYogurtsupplies.com offers the lowest wholesale prices on gelato spoons!